The current President of Yamatogawa Shuzo, Yauemon Sato, inherited the will of his ancestors to make sake that perfectly complements food. 'Every dish is a little journey,' says Sato-san, 'and I want my sake to be a part of that journey'. The focus for this brewery, therefore, is on deep flavoured sake that pairs excellently with food. Yamatogawa Shuzo is an extremely prestigious and multiple award-winning sake brewery located in the north east of Japan. It was established in the middle of Edo period (1790) when Japan was secluded from the rest of the world and ruled by the Tokugawa Shogunate. 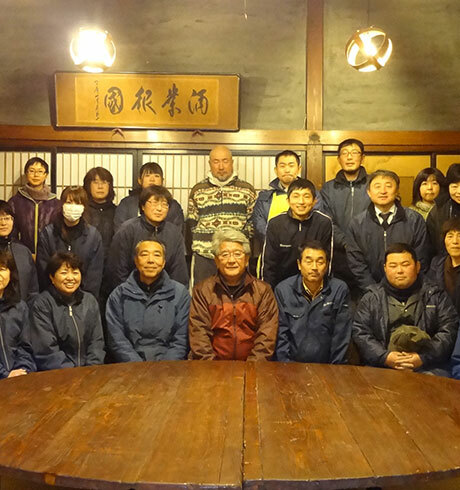 The present owner, Mr Yaemon Sato, is from the ninth generation of his family to run the brewery. 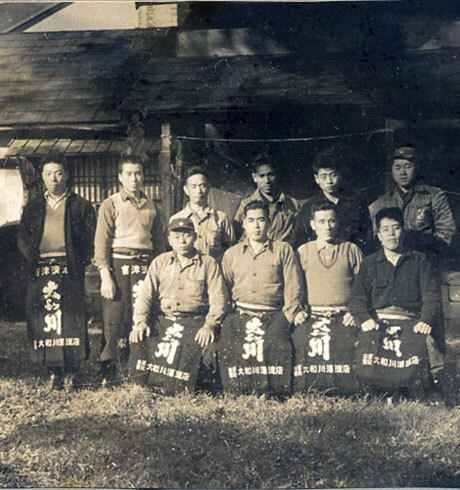 For over 200 years the traditional ways of sake brewing have been protected and evolved by the Master Brewers who inherited the spirit of sake brewing from their forbears and the local land. There are more than 100 kinds of sake produced by Yamatogawa Shuzo, we have selected five of the best to bring to the UK. Naturally filtered water from 2105m Iide Mountain - part of a mountain range that is spread out over the three prefectures of Fukushima, Yamagata, and Niigata - is used to make all the sake at Yamatogawa Shuzo. 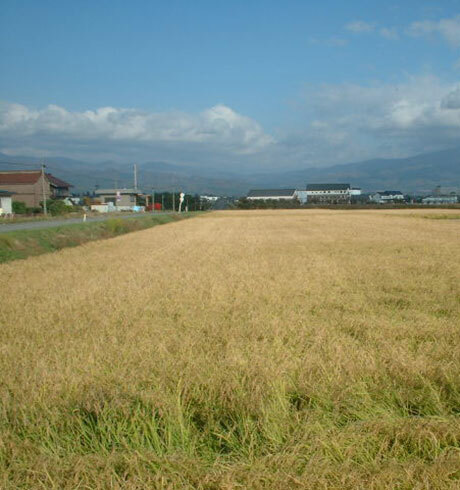 The many varieties of organic sake rice they use are all grown locally on the brewery's own farm. The brewery is in Kitakata, a town surrounded by rich nature and in an area famous for its rice production and fabulous ramen noodles! Nearby Aizuwakamatsu is an old samurai town heavily involved in Boshin War that brought an end to the Shogun's rule and reinstated the Emperor. 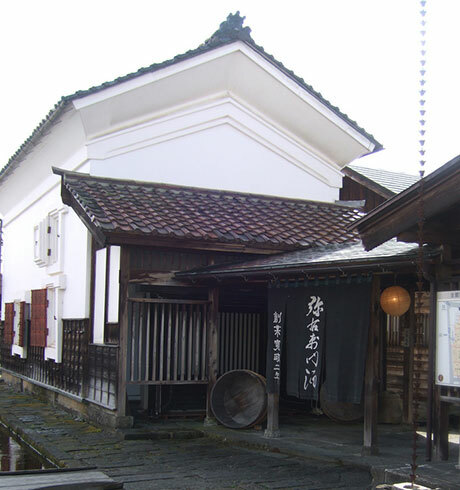 Kitakata was the nearby merchants' town selling goods to the samurai, and so has many old warehouses which are now either sake breweries or other workshops. 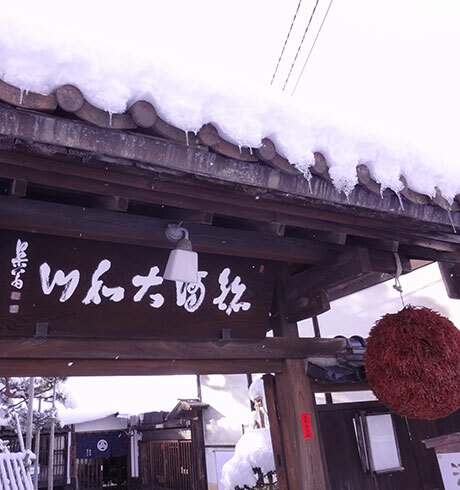 Kitakata enjoys hot, humid summers and very cold winters (ave -4oC) with plenty of snowfall; perfect sake brewing weather!